Home › How to extract Cash from my Company? If you’re an Irish owner-director who has worked hard to build up substantial cash reserves in your business and you’re now looking for a way to future extract cash without being hit with 52% tax (with 40% tax, 8% top rate USC and 4% PRSI), there is a highly tax-efficient way to turn some of your company funds into Personal Cash! If you’ve got the company money to fund it, you can take €440,000 in Personal Cash out of your business, through an Executive Pension Contract that has an accumulated fund value of €2M at your retirement age. Okay, €2M might sound like a huge task but with time on your side and a reasonable level of investment return, it may be much more doable than you think! How to accumulate a pension fund value of €2 Million? (*based on 5% net cumulative investment return, for illustration purposes only). Remember, this is company money that would have been taxed at 52% if transferred to your pocket or 12.5% corporation tax if left in the company and whilst in a pension plan it will enjoy tax-free growth! Your company can also invest lump sums as available on your behalf, with the month prior to your company year end usually being the optimal time. Now, here’s how the cash element works! You can take 25% of your fund in cash! The first €200,000 is tax-free and the next €300,000 is subject to tax at the standard rate (20% at January 2019). The earliest you can take this cash is from age 50 under an executive pension plan suited to limited company directors (Provided that you completely retire (share disposal etc) to draw on benefits before NRA). But, what if aiming for a fund of 2M is just not an option? Alternatively, if you will have at least 20 years salaried company service at retirement, but you’re leaving it late to start or really focus in on your pension, then you can still maximize your tax-efficient cash extraction without having €2M in your fund come retirement! You can do this by increasing your salary over your last 3 years to retirement and opting for a tax-free lump sum of 1.5 times final salary. So for example, if your final business reserves allow you to increase your final salary to say €300,000 PA over your last 3 years, you could extract a lump sum of: €450,000 the first €200,000 is tax-free and the next €250,000 is subject to tax at the standard rate (20% at January 2019) so your cash in hand would be: €400,000. There is no limit on your maximum final salary. 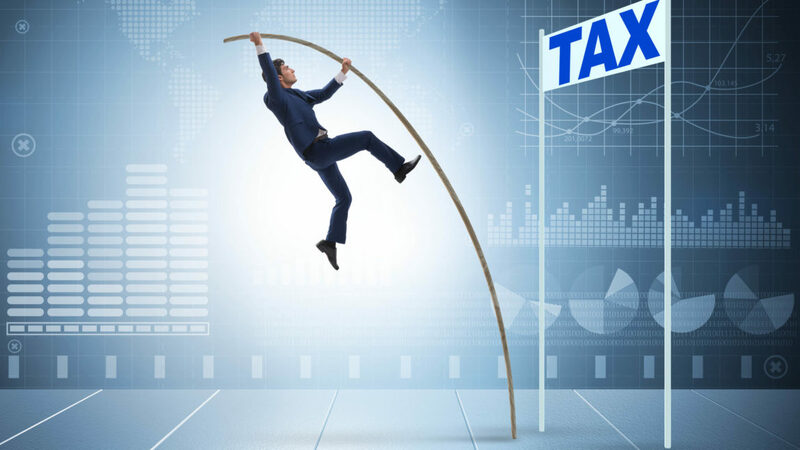 If seeking to go down the 1.5 times final salary route, but leaving it late to accumulate a fund, you can support it further through personal pension contributions to the same executive pension plan and claim 40% tax-relief on these payments. The maximum level of personal contribution to an executive pension plan is 30% of net relevant earnings over age 50 and 40% over age 60. What happens to any balance of my pension fund after cash extraction? If you have opted to take a lump sum based on 1.5 times your final salary the balance of your fund must be used to purchase an annuity, which is a regular pension income for life. If on the other hand, you have taken a once off payment of 25% of your fund in cash, the balance of the fund must be transferred to an Approved Retirement Fund (‘ARF’). An ARF involves reinvesting the money and taking withdrawals over time. Technically, you can exceed €2m – it’s just not tax-effective. This blog is focussed on tax-efficient cash extraction, most of us like cash. Why wouldn’t you, but consider all your options and draw a map of how you see your retirement going. Your idea of retirement should be the driving force behind how your pension benefits should be drawn down. Mapping your drawdown to your expected costs in retirement is the key message. When do you plan to retire? Can your business afford to fund for the €2M maximum or 1.5 times final salary if you’re going to have 20 years salaried service with your company? On the other hand, if you’re a small company with a modest turnover, might it make sense to at least focus on an all-cash pension route? When will you need most of your money? When will your mortgage be fully paid off? Are you going to gift house deposits to your kids? Your idea of retirement and your affordable level of funding should be the driving force behind how your pension benefits should be drawn down. 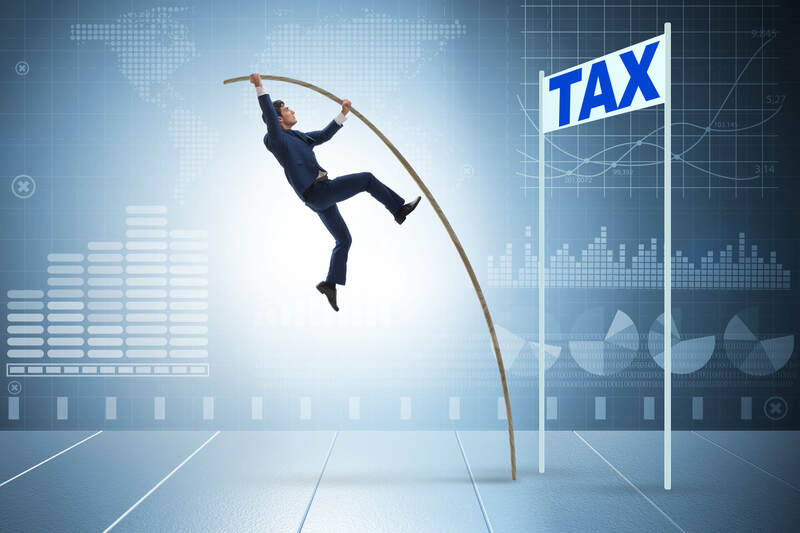 (1) This blog focusses only on the tax-effective opportunities of pension funding and is not intended to address tax and reliefs applying to business disposal. (2) Pension-related investment funds are not guaranteed meaning prices may fall as well as rise. (3) Individual pension and separate specialist tax advice are always recommended on a case by case basis. If you’re a limited company director and would like to discover more about the benefits of Executive Pensions and how you can benefit from such a plan, please contact: Ken O’Gorman – QFA on: 01 845 0049 or request our free guide to Executive Pensions.